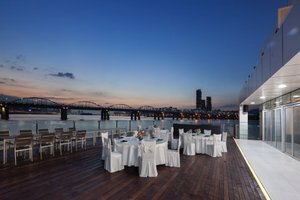 Located in the Hangang Banpo area, this beautiful space is a multi cultural space where you can experience yachting, gourmet, arts and culture. 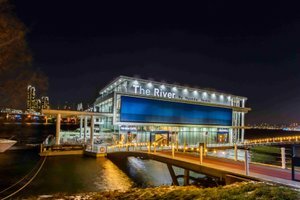 This venue is ideal for high-end brands or marketing agencies preparing for private events, business seminars, and launching new products. 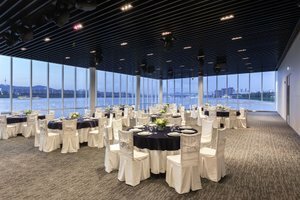 It has an excellent view of the Han River and has a kitchen, an inventory room, a fitting room, and much more equipments - making it suitable for any business / private needs.